Anyone plans to buy an elliptical trainer should consider its size at first. The selection of best elliptical should be based on your priorities. So this article is for those who owns a small apartment or those who want a portable elliptical to move around. Lets look at the best elliptical machines from $89 to $3100 that is compact, space saving and portable. 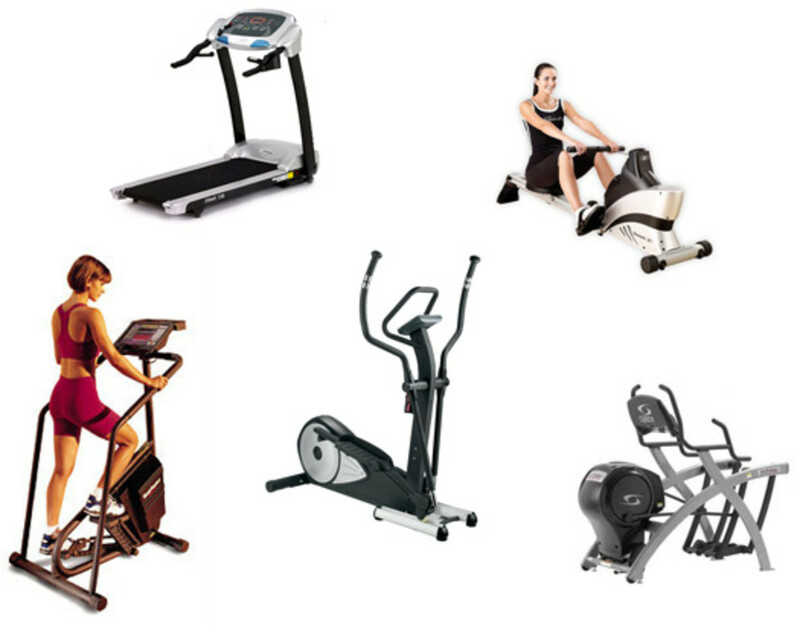 Or Check out what all factors you should consider when buying an elliptical machine. Read More on How to Buy an Elliptical? 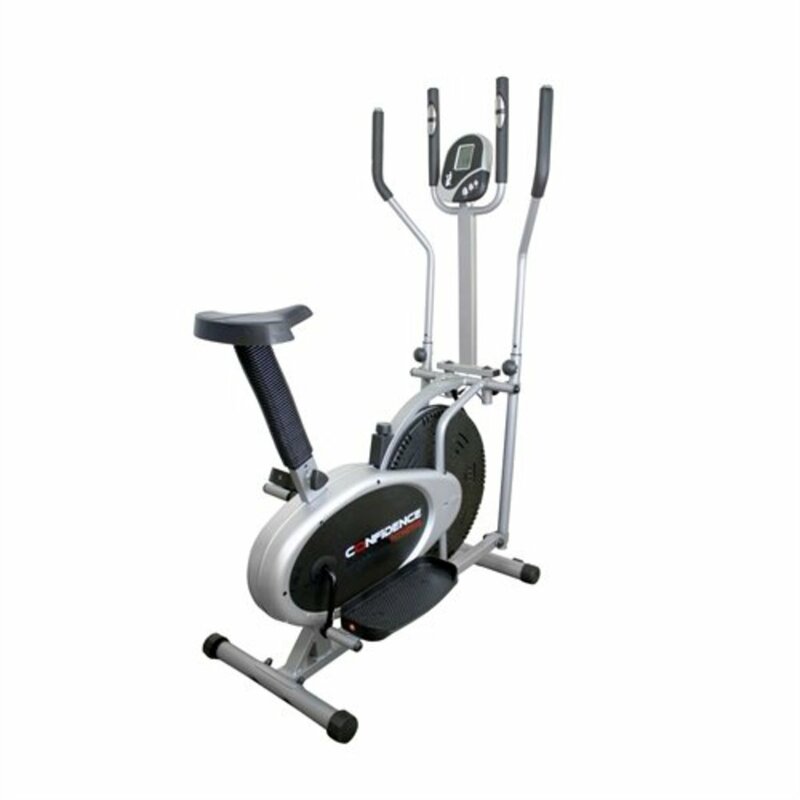 Schwinn 430 is a compact high quality elliptical trainer at decent price range. This machine can be used by anyone with any skill level those who want a low impact full body workout. The main feature that makes the Schwinn 430 stand out is the 20 levels of Magnetic ECB resistance. ECB resistance stands for Eddy Current Brake resistance which has some major advantages compared to other technologies used in elliptical. The ECB technology has no friction, no need for maintenance, high reliability and quiet operation. 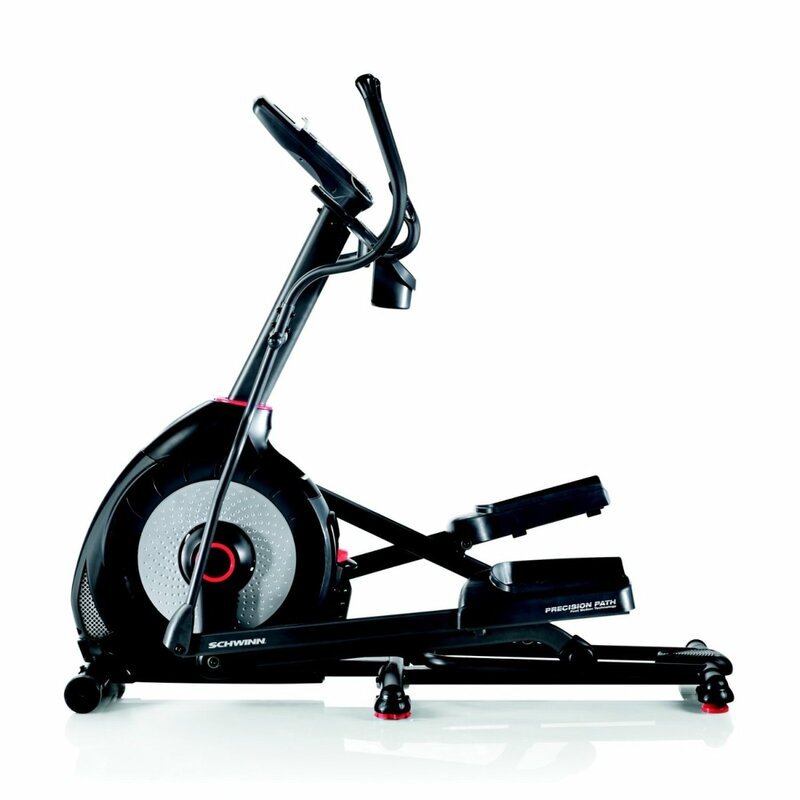 In short, Schwinn packs everything needed for an elliptical with their upgraded 430 model. 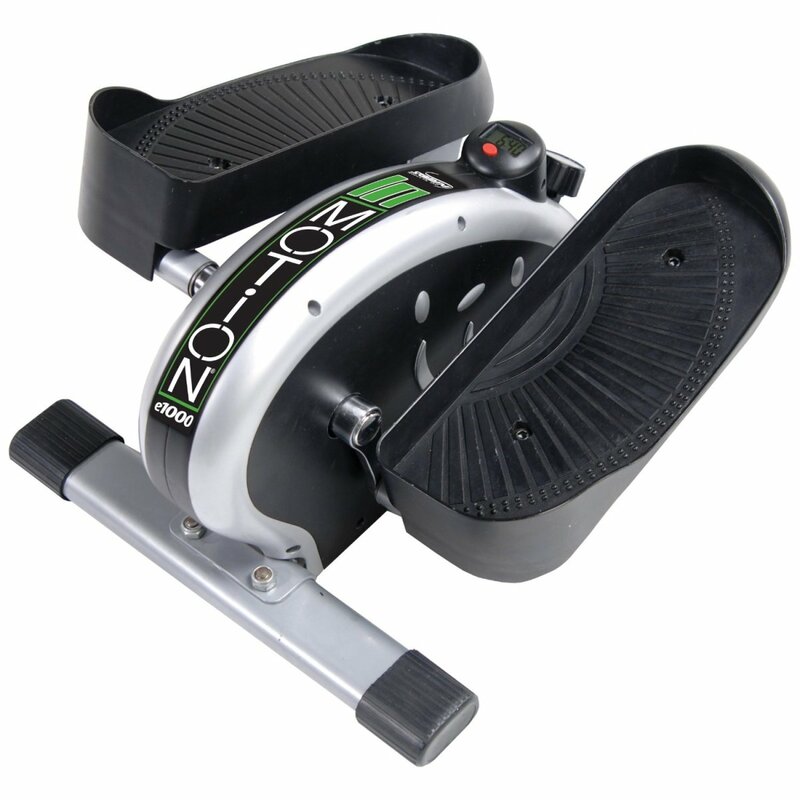 Other features include the Precision Path 20 inch elliptical stride which is suitable for most people. There are 22 preset workout programs for you to choose. The inbuilt heart rate monitors on the handle grip displays accurate heart rate on the LCD screen. There are additional features like water bottle holder, transport wheels, 3 speed cooling fan, USB charging for your iPad, sound system with speakers for entertainment. What more do you need from a $700 elliptical? Schwinn 430 can hold up to 300 pounds and the machine itself weighs 164lbs. It also features 10 degree manual ramp with 6 positions to intensify your workout. Schwinn offers 10 year warranty for frame, 2 year for mechanical parts, 1 year for electrical parts and 90 days labor. Overall, for the price you pay, Schwinn 430 is a complete steal. Durable and not durable: I am getting mixed reviews from users. For those who want extremely portable and compact elliptical trainer for light exercises, this would be the best choice. 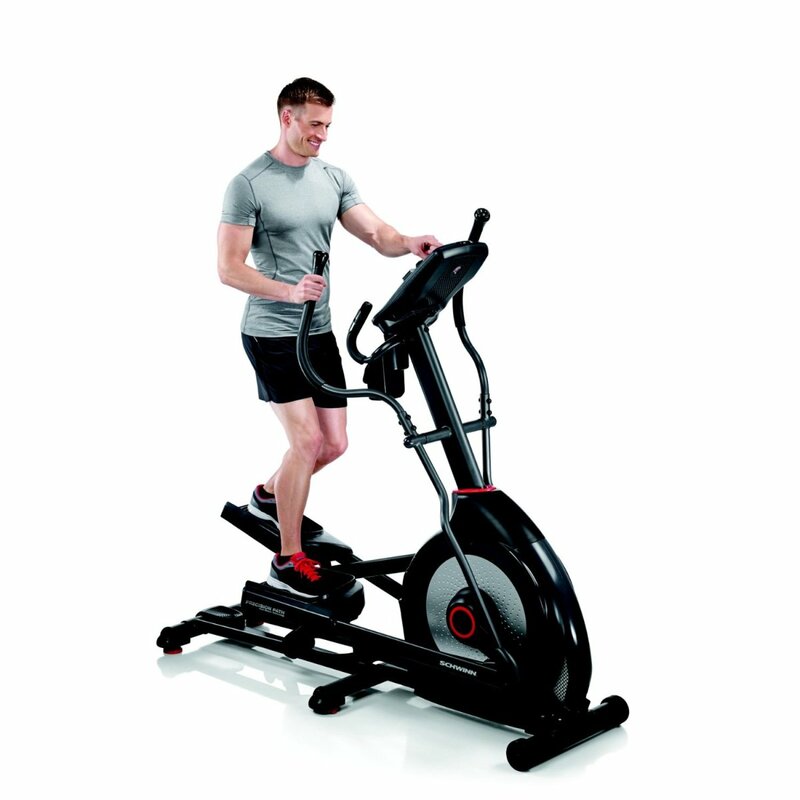 You can read more about Stamina In motion in Elliptical Trainer Buying Guide. This one here is a compact and economic elliptical trainer for home use. This cardio trainer blends in with any room color easily. It is space saving and can be stored hidden. You don’t need to fear tripping off from the machine because it has got an oversized foot pedals. I mean this is the biggest I have seen. Based on magnetic resistance, the operation is simple and smooth. You only need to move the dial to set the desired resistance (dial tension adjuster). This low impact elliptical features 4 transport wheels for portability. It has an Easy-to-Read LCD display which shows distance, calories, time and speed. Exerpeutic Aero Air is quiet, safe to operate and easy to assemble. 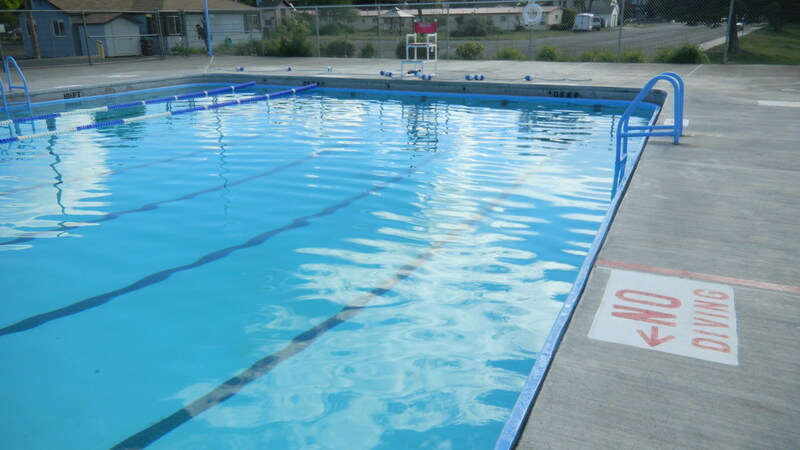 It has a variable 10’’ to 15’’ stride length which is not suitable for tall people. Although the machine is good and economic, some of its parts are made of plastic which make you feel a little low quality. But don’t worry; the machine itself is durable and strong. Overall this can be classified as an affordable space saving elliptical for the whole family. 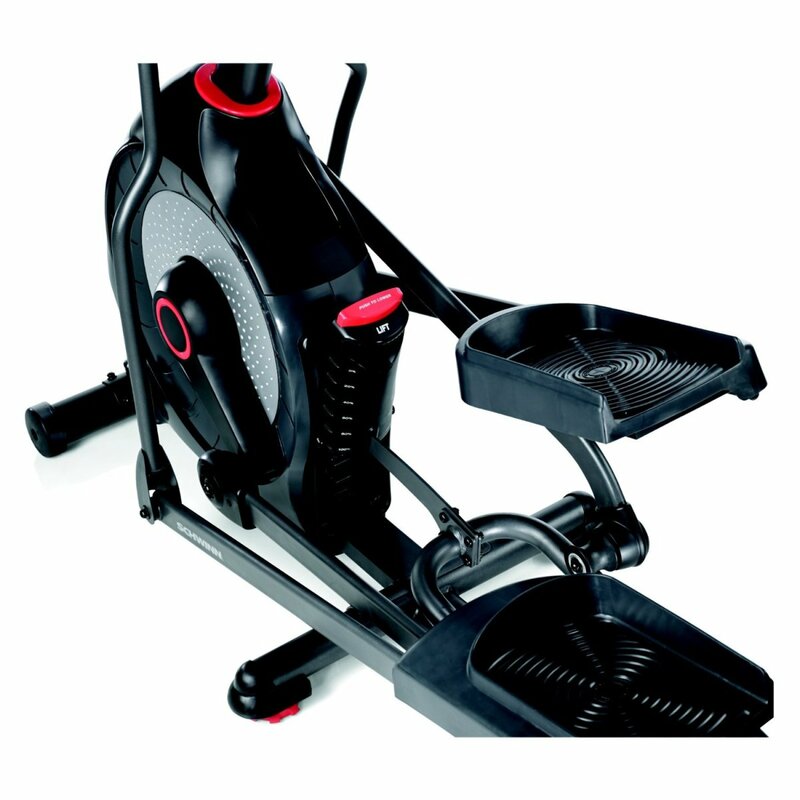 This one is a compact 2 in 1 elliptical and exercise bike which saves money and space. It provides low impact, cardiovascular and total body workout. There is a resistance control knob to change resistance easily. Simply turn the knob to your desired intensity. The multi-function display is yet another beautiful plus. It shows speed, distance, time, calories burned and pulse. 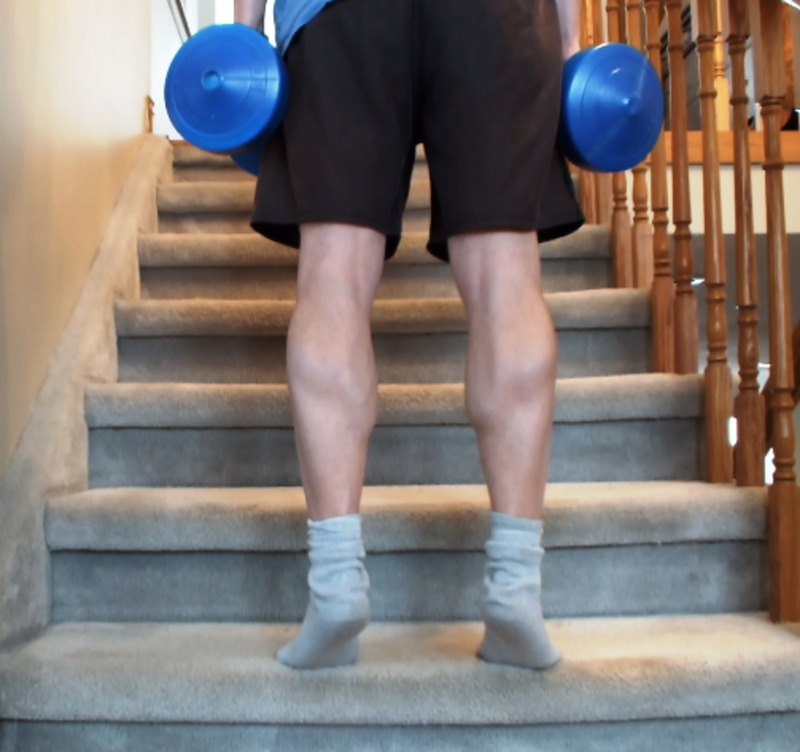 You can use the fixed and movable handle bars for full body workout. Use the fixed handle bars as exercise bike for lower body and use the movable handle bars as elliptical for upper body. 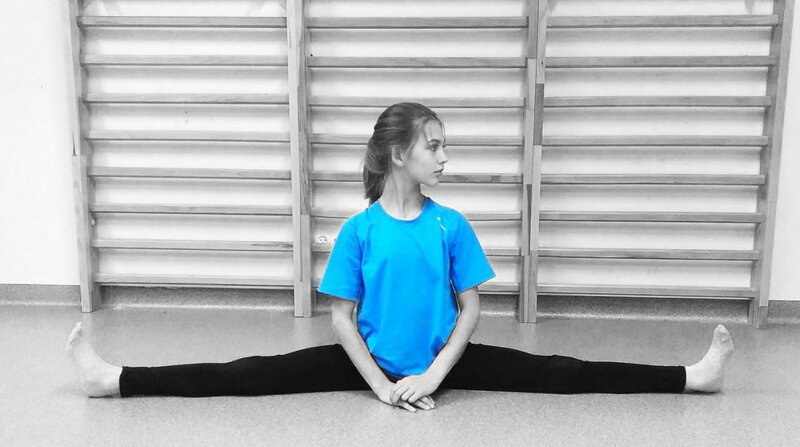 You can use it either sitting or standing. The forward and reverse strides make it a complete workout machine. Confidence Pro model is light weight, compact and easy to store. It also features a heart rate monitor and adjustable seat adds comfort. For those who are looking for a full body workout without spending much, consider this. 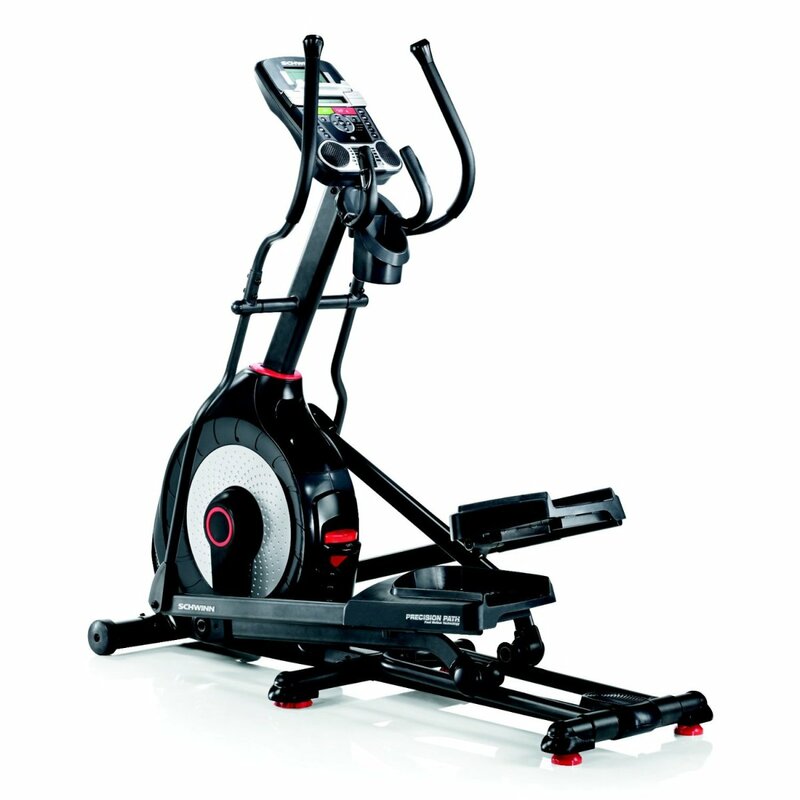 Schwinn A40 is an affordable elliptical with lots of features for the price. 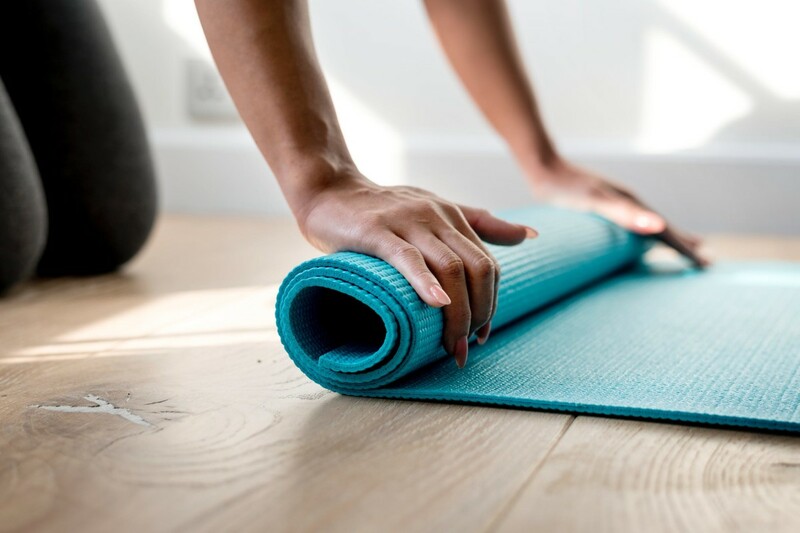 Based on the electromagnetic resistance system, you get a smooth workout without hearing a single noise from the machine. It has a strong holding platform and over sized foot plates, thus you don’t have to bother about flipping or tripping from the machine. The ergonomic design gets better along with the easy-to-read LCD screen. It displays distance, speed, calories burned and steps taken. But one drawback is that the screen is not backlit. Keep the lights on while using the elliptical. Schwinn A40 has 17 inch fixed stride length which is comfortable for short to average sized people (5’2 to 6’0). It is compact and can be stored anywhere. You get 8 levels of resistance and 6 preset workout programs which are pretty good considering the price. The elliptical is very easy to assemble. You may need to spend 1 hours max.Schwinn packs a bundle of extra features with A40 like built-in speakers, reading rack, water bottle holder and a 2 speed fan. Overall this is a quality elliptical for home use with lot of features you will find useful at a decent price tag. 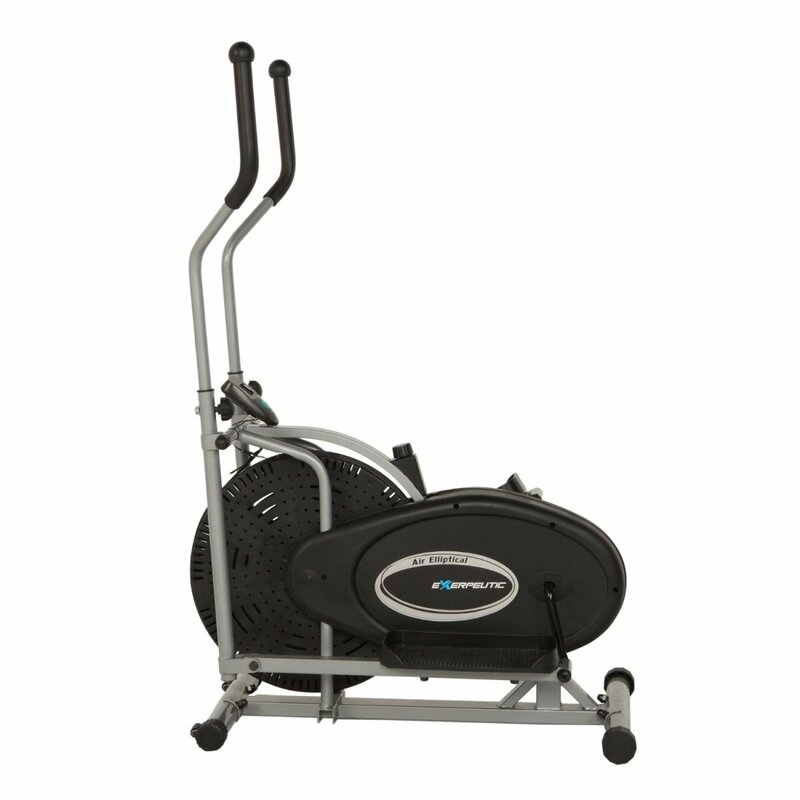 The stylish and elegant XF40 elliptical from Vision Fitness is made of highly durable welded-steel frame. It is extremely strong and long lasting. Vision Fitness introduces folding pedal arms for compact storage. It is easy to fold with single hand. The machine is portable also with the 4 transport wheels. XF40 has an extra large 10’’ display which shows distance, time, calories, resistance, watts, RPM and heart rate. Based on the ECB magnetic braking system and the heavy flywheel, you get ultra smooth and comfortable workout. There are 5 preset workout programs you can choose from or you can customize your own targeted programs. With the over sized pedals, you don’t need to worry about tripping or falling off the machine. There is a built-in HR monitor hand grip and Polar wireless receiver and chest strap for accurate and continuous measurement of heart rate. Tall people can also use the elliptical with ease because of the long stride length. It can hold up to 325 lbs. Other features include built-in speakers, iPod integration, USB ports for charging and playing from flash drives. Vision Fitness offers lifetime warranty for frame, 5 year for parts and 2 year labor. 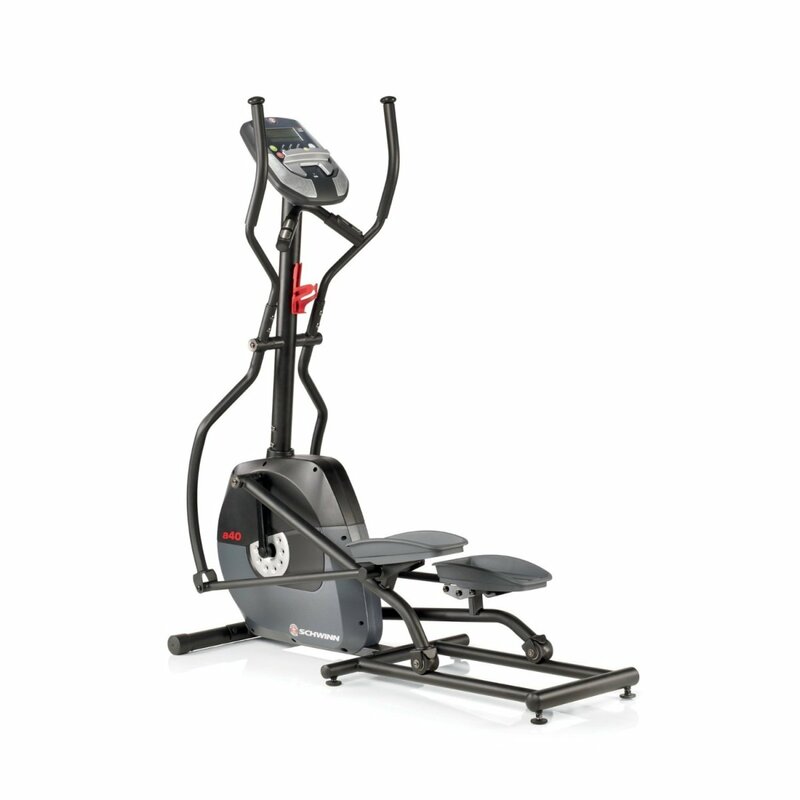 This one is a 3 in 1 ultimate cross trainer which combines the capabilities of a hiker, skier and climber in one machine. Consider buying this only if you are serious about getting fit. There is an array of targeted programs for strength, power, endurance, cardio and weight loss. The Reverse Arc Motion technology is unique for CYBEX which can burn more calories in less time. The Same Side Forward (SSF) orientation makes your arm and leg on the same side move together which eliminates back pain and fatigue. It features 3 positions for each purpose. There are 9 custom, 2 advanced and 8 preset workout programs for specific purpose. You can also set Heart Rate safe zone and work within the limit. 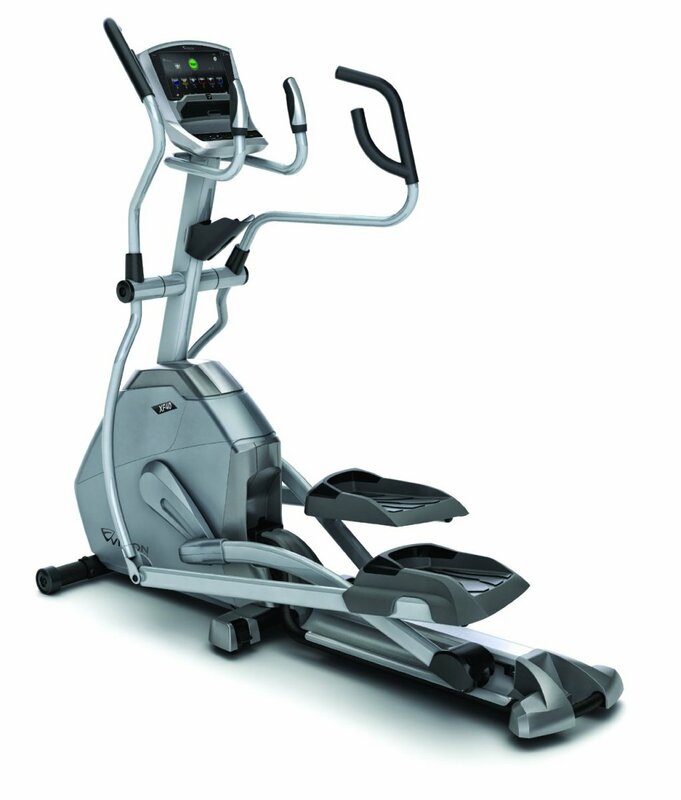 Cybex Arc 750AT features 21 incline levels and up to 900W resistance. It is made of highest quality parts which will last for a life time. The large LCD display shows all workout data. It has a stride length of 24 inch which is suitable for tall people also. It can hold up to 400 pounds and has a lot of extra features like dual water bottle holder, dual speed fan etc. 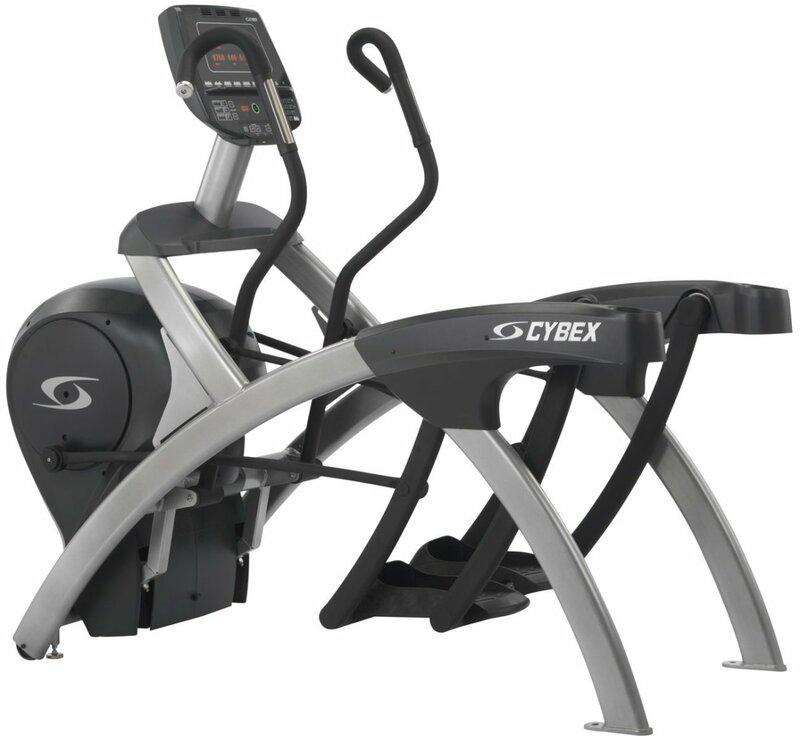 Cybex offers 10 year frame warranty, 3 year parts and 1 year labor warranty.